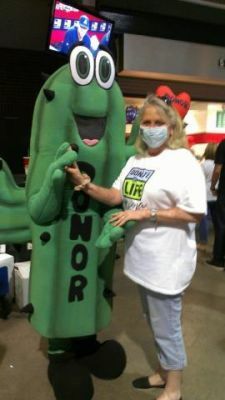 Transplant…It is a scary thought…I lived with my lung condition COPD for 12 years before I got to the point that my life was really not “living” but existing. 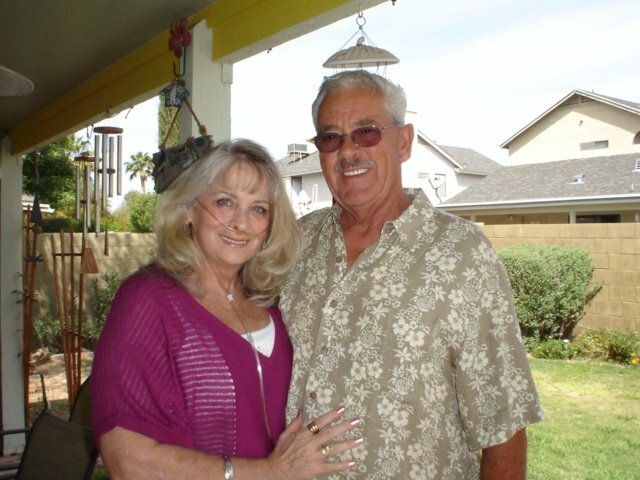 When first told I had COPD, it was very soft spoken and not a big deal to my Doctor. I, on the other hand, had never heard of this and so the research began. 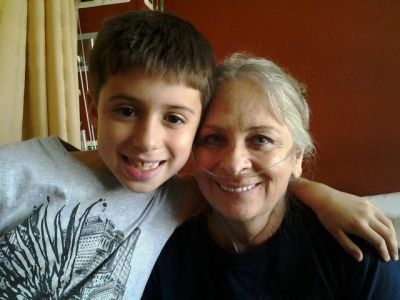 What I found out, COPD would one day take my life.. Transplant was finally mentioned to me as a way to continue life. Transplant was a word I never wanted to hear. But once it was said, it was too late to stop all the questions and the fear that remained with me. My lung function was becoming worse as the months went on. Transplant was not in my agenda. Another cold, another ER visit, and soon I was visiting the ER every few months. Things that were simple, became hard. No longer could I make my bed….. No more running, stairs or dancing with my husband. Life was now not as I had seen it becoming. Become a part of Debi Castonguay's story. Click Here. "the hose" for so many years were a part of you.. but no more... thanks to the love of the donor !